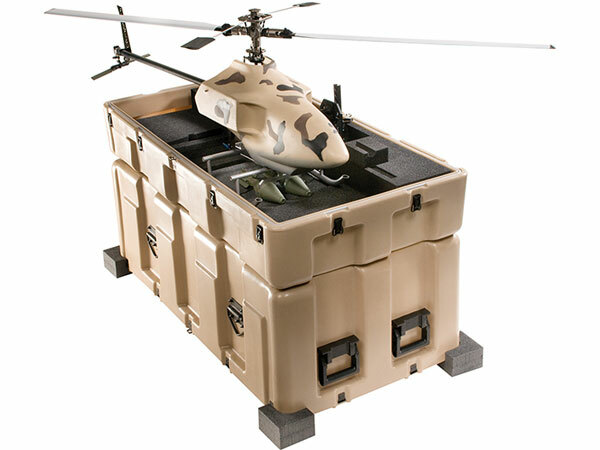 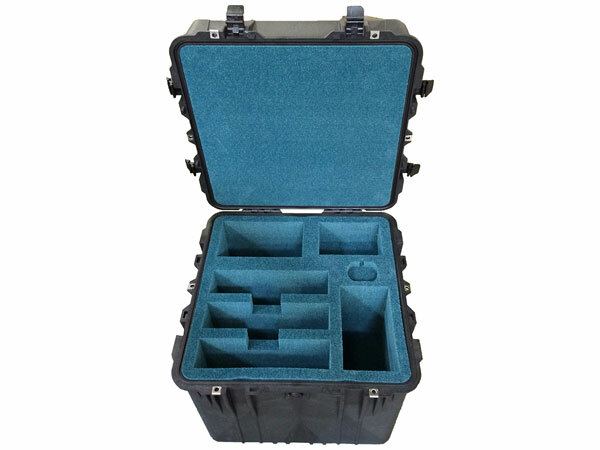 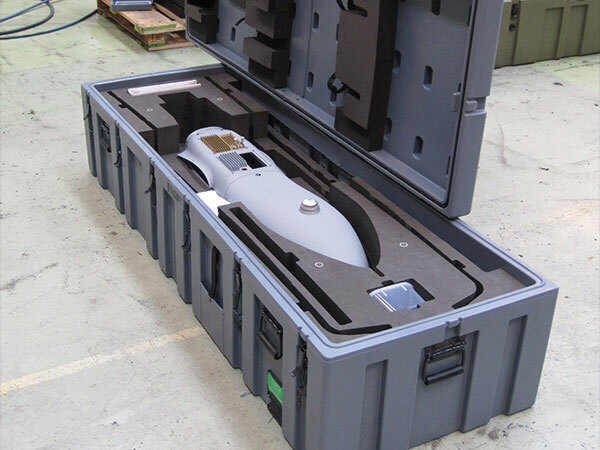 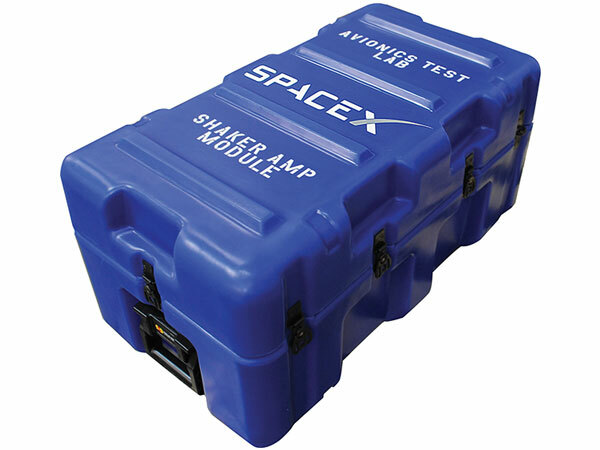 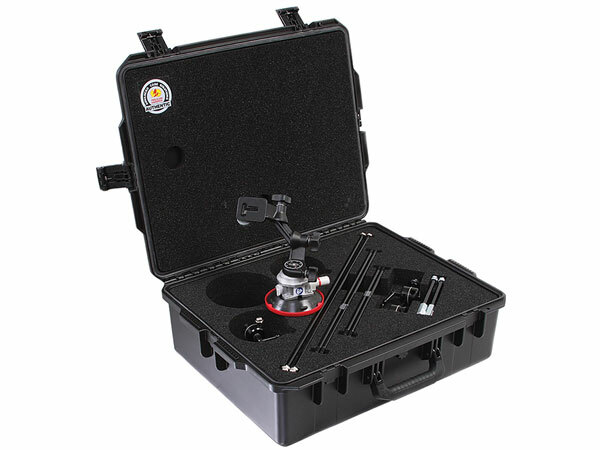 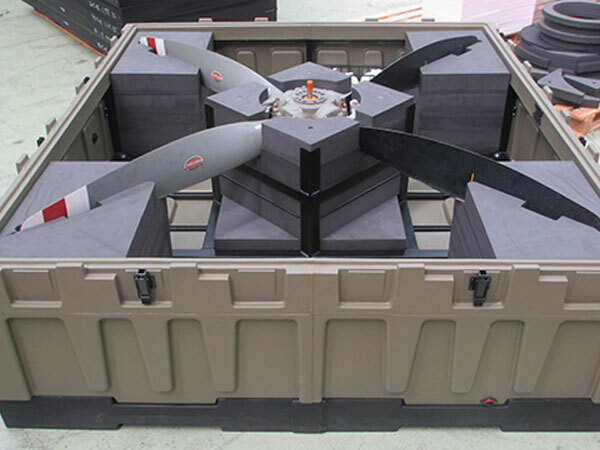 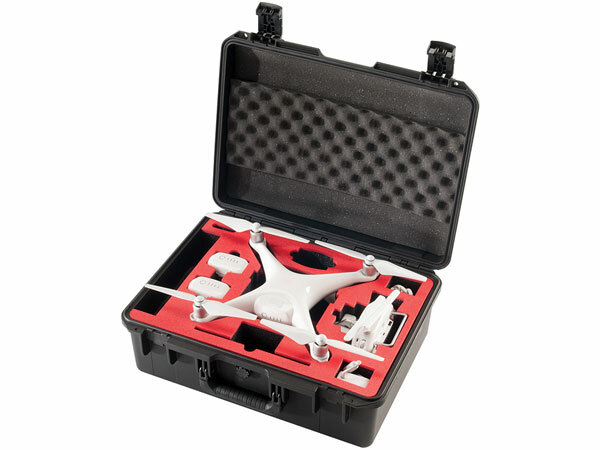 Pelican-Trimcast Custom cases engineered to ensure full protection. 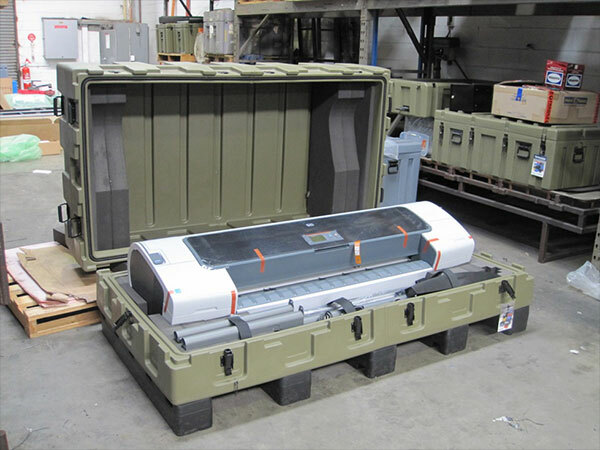 There are plenty of options for transporting equipment, but when it comes to protecting fragile and vital equipment Pelican Products, Inc. has 40 years of expertise. 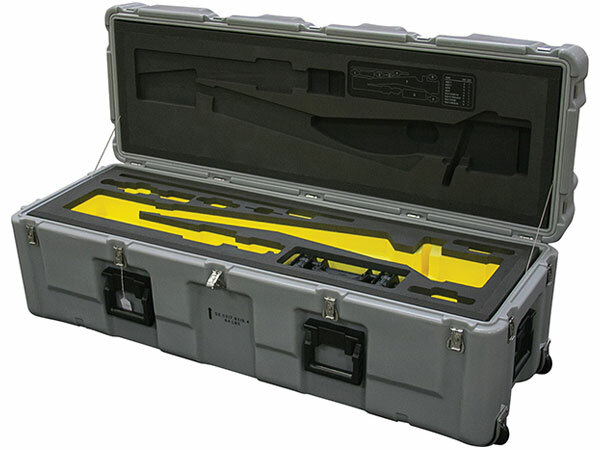 With experienced design engineers, testing labs, and a team of dedicated experts, you can have peace of mind knowing that your equipment will be protected with a Pelican™ Custom Case Solution. 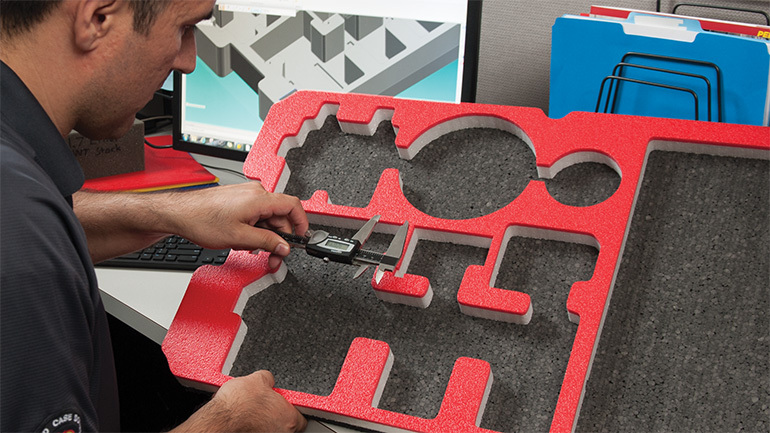 Working with you to determine the most effective design and best combination of materials for your equipment, our goal is to ensure that you have no concerns when your equipment leaves your hands. 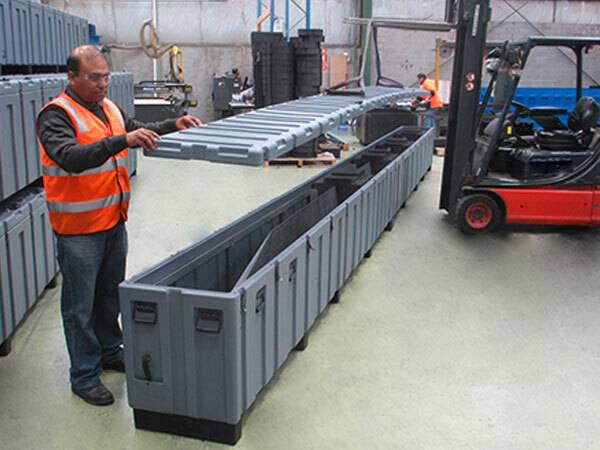 Our Pelican-Trimcast Advanced Case Centre, located in Melbourne, is dedicated to providing custom solutions to meet your shipping and packaging requirements. 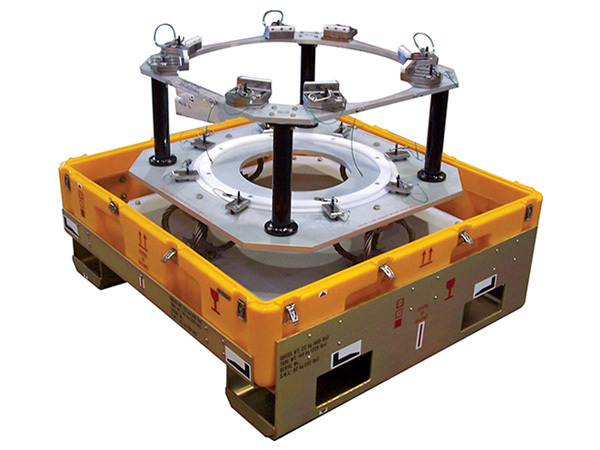 These facilities specialize in the planning, engineering, manufacturing and quality control needs to produce the world’s best custom packaging solutions. 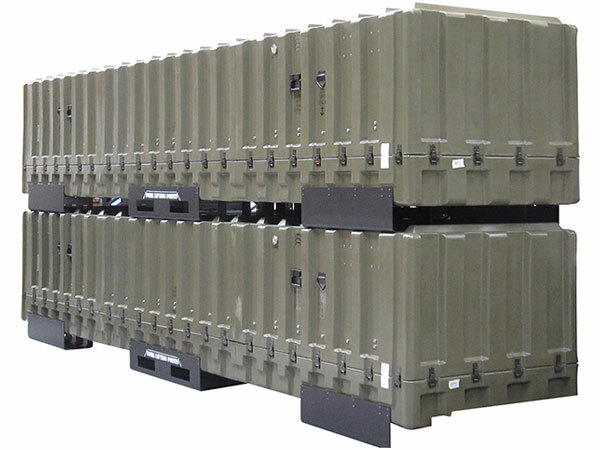 From design to execution, we ensure that you have complete peace-of-mind. 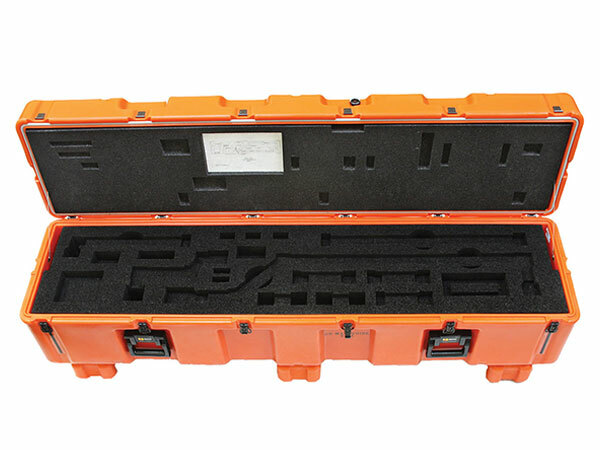 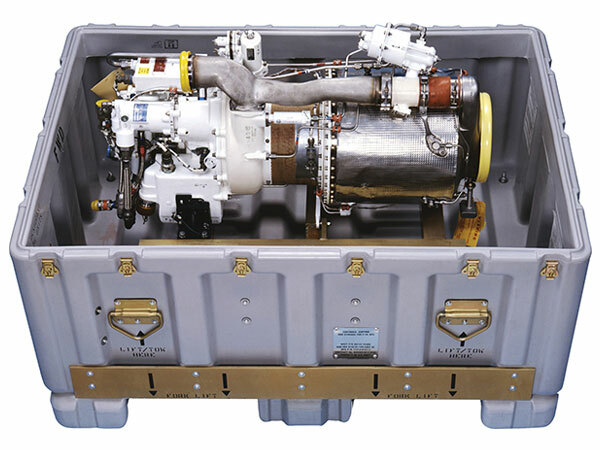 If your equipment needs to be transported with zero possibility of damage, you need a Pelican Custom Case Solution. 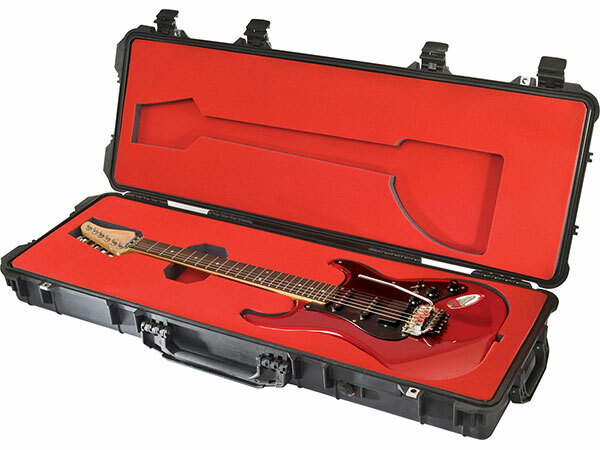 Case Type: Which case do you go with? 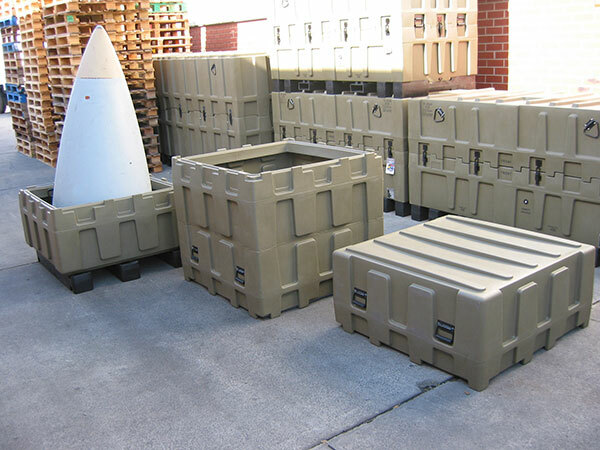 We have plenty of options and we’ll help you determine which is the best for your equipment. 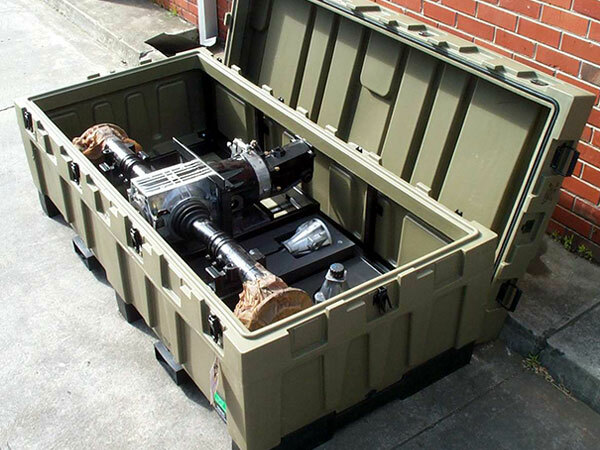 Interior protection: Foam is the go-to, but depending on the equipment needs and specifications, you may want to consider shock mounts or a custom chassis. 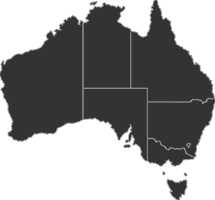 Design:	We can accept your own design, or we can work with you to create the design for you all according to your schedule and budget. 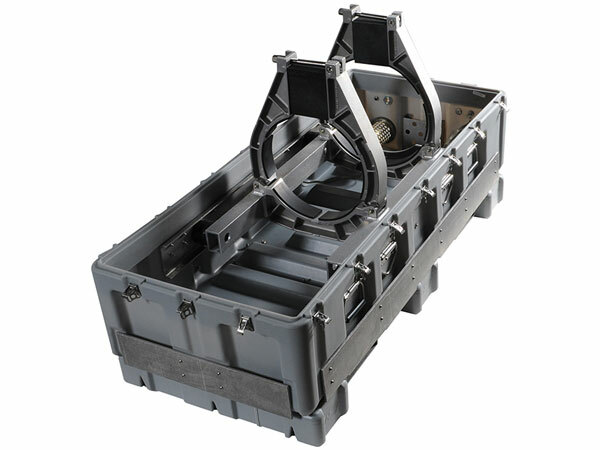 The details: Lid stays, casters, purge valves, custom logos. 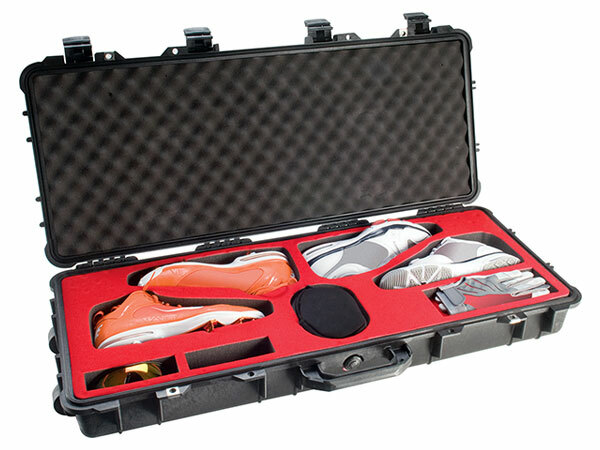 The goal is to get your equipment from point A to B with zero impact, but don’t forget factors such as humidity, pressure, or aesthetics.